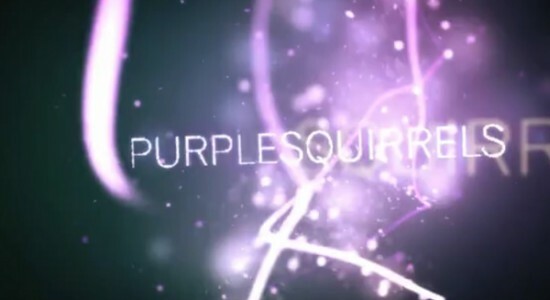 Here is a short logo ident I made for PurpleSquirrels in my spare time. It’s made in After Effects using Trapcode Particular, Form and Lux as well as Magic Bullet Mojo for a bit of colour grading. Below are a couple test video I made using Particular 2. 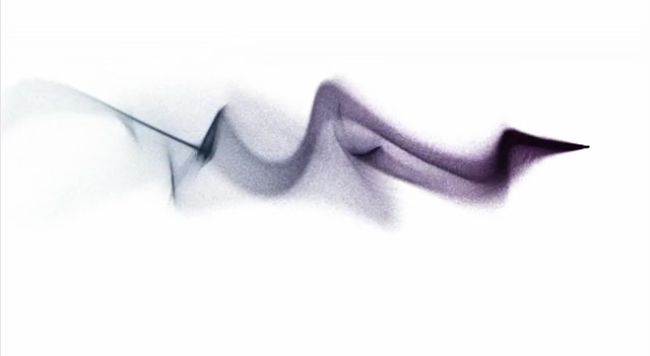 I was experimenting with the settings to see what kind of smoke effects I could achieve. 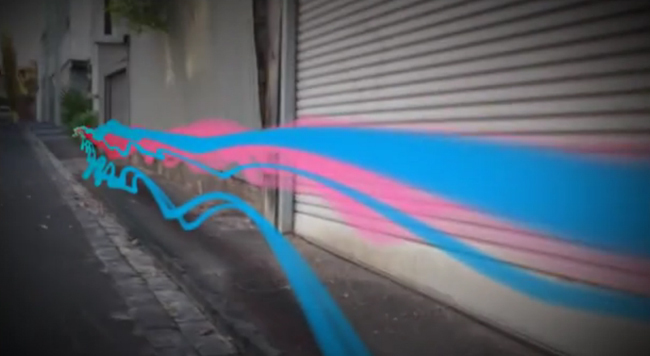 One of my current project for uni is going to invole sound driven animation with a possibility of some 3D motion tracking. Below are just a couple test videos I have made using PFHoe for motion tracking, Trapcode Particular for the particle generation, and Trapcode SoundKeys for the audio driven animation.